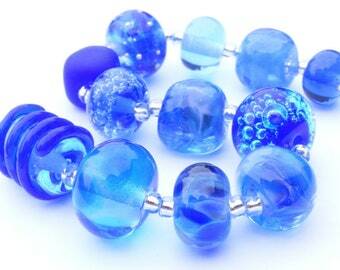 Announcement These are my own handmade lampwork glass beads. 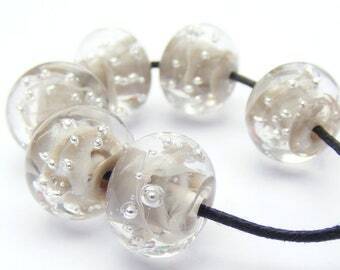 All the beads listed have been handcrafted by myself on a Carlisle Mini dual fuel torch and have been thoroughly annealed in a digitally controlled kiln for durability and then meticulously cleaned of bead release. Many are made from recycled glass using standard lampworking techniques. Wine bottles, water, spirits, sherry or vinegar bottles .... they're all fair game to be melted! 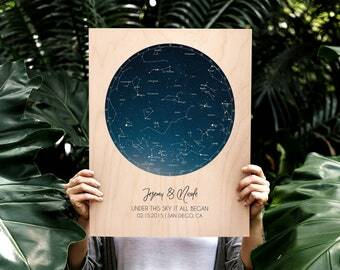 All items in the shop are already made and just waiting to be shipped, but if you don't see what you want here, it might be an idea to click on the Sales link on the left hand side of the shop and view what others' have purchased. If you'd like a set yourself, just send me a convo and I'll get back to you with how long it will take me to make them for you. Enjoy browing and please feel free to convo me with any questions you may have. 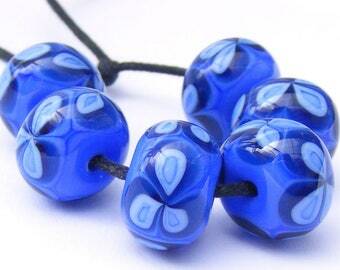 These are my own handmade lampwork glass beads. All the beads listed have been handcrafted by myself on a Carlisle Mini dual fuel torch and have been thoroughly annealed in a digitally controlled kiln for durability and then meticulously cleaned of bead release. 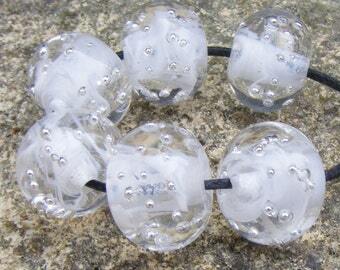 These are now my new favorite white sparkly beads! I want more! I've always enjoyed being creative but for many years I had conventional jobs working full time in administrative and IT system support roles. Knitting, crochet, macrame and other crafts always featured behind the scenes as hobbies. 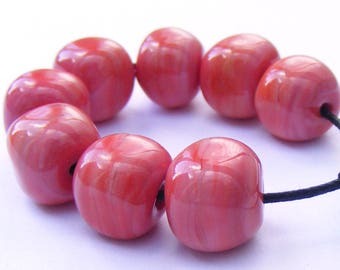 What led me down the road of lampworking was when I started making jewellery, I had a stall on Cambridge's famous All Saints Art & Craft market every Saturday for nine years; that enabled me to give up working full time to concentrate on an entirely creative life. 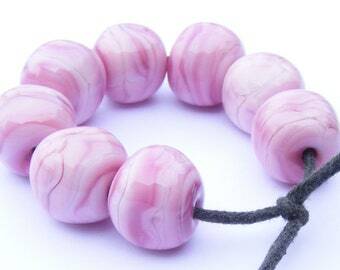 Then I took the fateful step of buying some artisan made lampwork beads from other artists and including them in my work. My customers loved them, I loved them! I was fascinated by these miniature works of art and so bought books, invested in equipment, looked at online tutorials and eventually taught myself to make them. Jewellery started taking a back seat and eventually I virtually stopped to concentrate on making these fascinating little globes of colour and light. I now have a custom made studio in the garden overlooking the River Witham in the gentle graceful and quiet countryside of Lincolnshire in the UK. 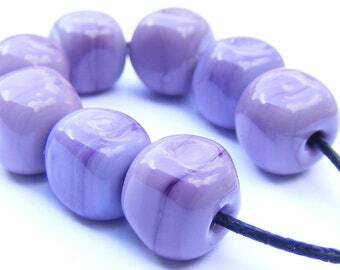 I hope you like my beads and include them in your own creations! All items listed are in stock and ready to be shipped. 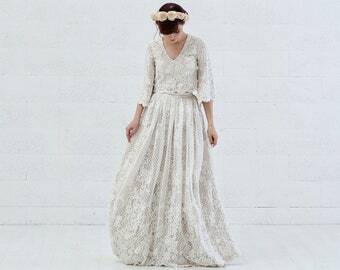 I aim to dispatch all orders the day after receiving payment, occasionally this is not possible due to pressure of work or your order arrives at a weekend. In that event, your order will be dispatched to you no later than 2-3 days from receipt of your cleared payment. 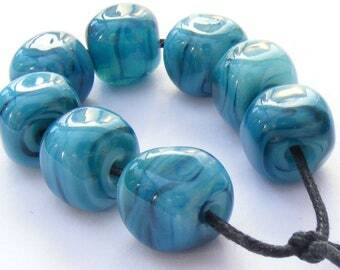 My handcrafted glass beads are made myself from glass that is specifically made for making beads using lampworking techniques. Most of the glass is imported from Italy and Germany. 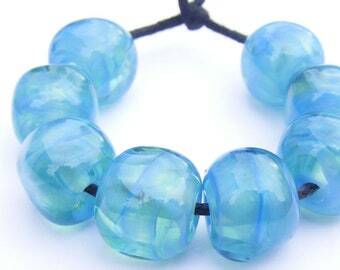 Recycled glass beads are made from bottles used in my household or those of my friends and family. 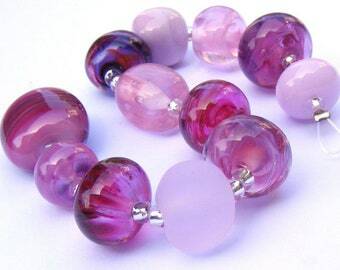 All beads are fully annealed in a digitally controlled kiln for strength and durability however, glass is breakable and please remember to treat them carefully. 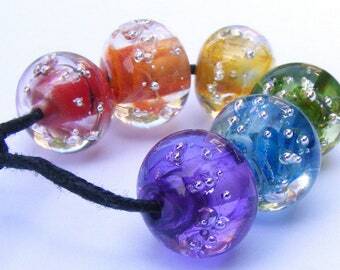 Broken beads should be discarded. 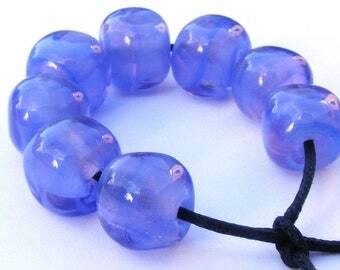 Glass beads are a choking hazard and should not be given to young children. I realise sometimes that when purchasing items over the internet, there are any number of reasons why you may find it not exactly as you expected, or the item colours are not exactly as you anticipated, which can be due to monitor colour differences which I understand can vary considerably. For this reason, I offer a full refund provided that you let me know that you will be returning the item within 14 days of receipt. Please convo or e-mail me to let me know you are returning the item so I can expect it. Payment with PayPal will ensure the speediest dispatch of your order. PayPal will process your debit or credit card whether you have an account with them or not. I accept payment by cheque for UK customers only, please bear in mind that I can only pay in cheques once a week and then I will then need to wait for payment to clear before I can send you your goodies. ALL POST AND PACKAGING IS A ONE OFF CHARGE WHICH IS CLEARLY INDICATED ON THE ITEM. ALL ADDITIONAL ITEMS ARE SHIPPED FREE! Your beads will be protected by wadding and a cardboard box with appropriate padding. I will send you an e-mail on the day of dispatch. Packages to addresses within the UK will be posted using Royal Mail first class postage with proof of posting. Under normal conditions, your package should arrive within 1-3 business days after dispatch. Higher value packages will be sent using Royal Mail's special delivery service (which requires a signature) at no additional cost to yourself and should be received the day after posting (excluding Saturdays). In the unlikely event your package does not arrive as expected, please allow 15 days to elapse before contacting me. Packages to European countries use Royal Mail's Airmail service with proof of posting. Delivery to Western Europe should take approximately three days and Eastern Europe within five working days. A signature will not normally be required, your package should just drop through your letterbox! 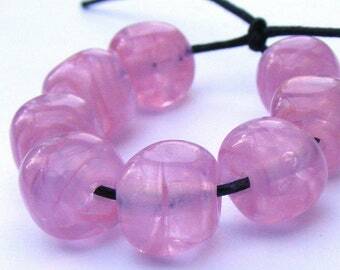 Higher value European packages (four sets of beads or more) will normally be dispatched using Airsure or International Signed For, depending on the destination country and will sometimes require a signature at the destination. There is no further charge to you for this service and the package should arrive slightly earlier. 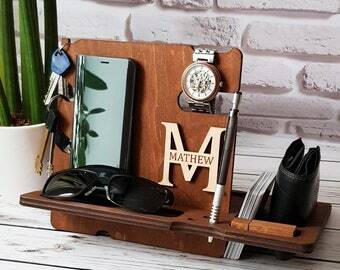 If you are out, a card will be left and you can either re-arrange delivery following instructions on the card or collect it from the address on the card. In the unlikely event your package does not arrive, please allow 20 days to elapse before contacting me. Delivery to the USA is quoted by Royal Mail as taking five to seven working days again this is not guaranteed, in practice I find it takes 7-10 working days. In addition, packages may be held up at Customs and I have no control over when they release packages. Items to the United States and Canada will be shipped using Royal Mail's Airmail service with proof of posting. This service does not provide on-line tracking and a signature is not normally required, your package should just drop through your letterbox!. Higher value packages (five sets or more) will be sent via Airsure at no additional cost to yourself. In the unlikely event your package does not arrive as expected, please allow 28 days to elapse before contacting me. Delivery to the rest of the world is quoted by Royal Mail as taking five to seven working days again this is not guaranteed and can take up to three weeks. Packages may be held up at Customs and I have no control over when they release packages. Items to the rest of the world will be sent using Royal Mail's International Signed for service and will require a signature upon arrival and on-line tracking is available, you will be sent the tracking number shortly after shipping. NOTE: Customers ordering from outside the UK may be subject to import duties, fees and taxes which are levied after our package reaches their country. 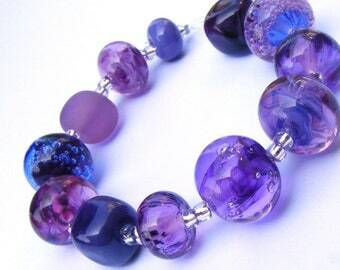 Glass beads do not normally attract duty but as we have no means of keeping up to date with all the regulatory bodies in countries outside the UK, therefore the customer is responsible for such costs. In the event our package is rejected by the customer due to refusal to pay such taxes or fees upon delivery, the customer will be responsible for any costs incurred in the package being returned to us and only the balance of the purchase price will be refunded. I aim to provide the highest possible standards of customer care but if something does go wrong (I'm not perfect!) that you're not happy about, please contact me before leaving negative feedback - I'd really like the opportunity to put things right if I possibly can! I understand the state of California has special laws concerning labelling of lead and other chemicals. I do not know which colours of glass contain lead and/or other heavy metals, I know that some do. I have no idea how to calculate what percentage of my beads (if any) is lead. Due to my manufacturing processes which may cause cross contamination, I cannot guarantee that any beads are free of lead (even those containing colours that are lead-free) and therefore when shipping items to California, I am obliged to place a Proposition 65 warning on all products which are shipped to that state.